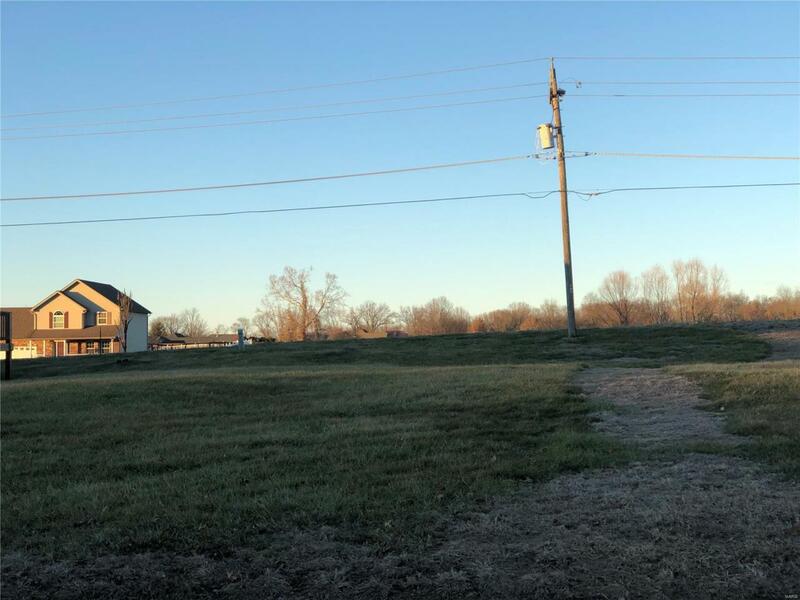 1216 Enos Lane, Godfrey, IL 62035 (#19001615) :: Hartmann Realtors Inc. Listing information © 2019 Mid America Regional Information Systems, Inc. Information from third parties deemed reliable but not verified. Data last update 2019-04-23T12:49:52.637.